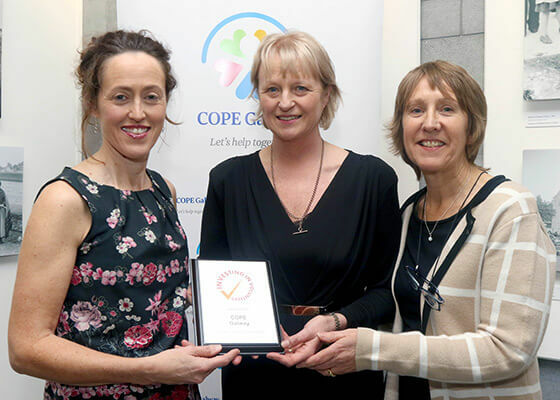 Read the latest news, stories, event and updates from our services, volunteers, teams and COPE Galway in the community. 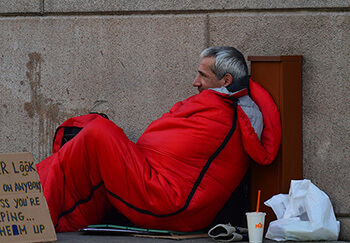 Cold Weather Response ends April 24, 2019. 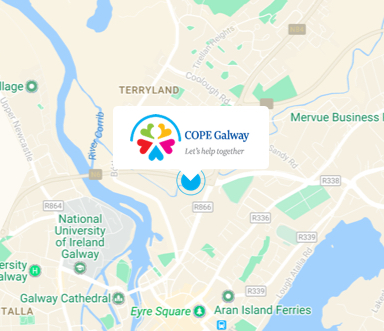 If you are homeless and need assistance, please contact the COPE Galway Day Centre. 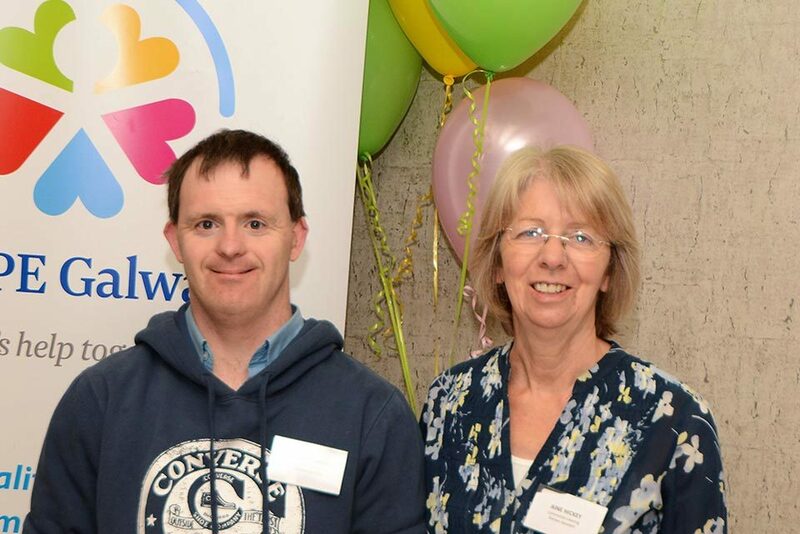 ‘If I could choose a job…I would choose COPE Galway’ – Áine & Richard Hickey's story. 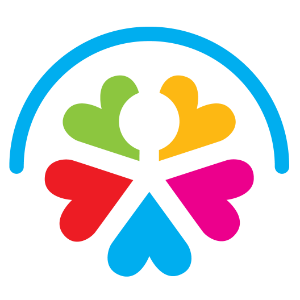 News Release - ‘Watershed moment’ as homeless figures at highest ever level says COPE Galway. 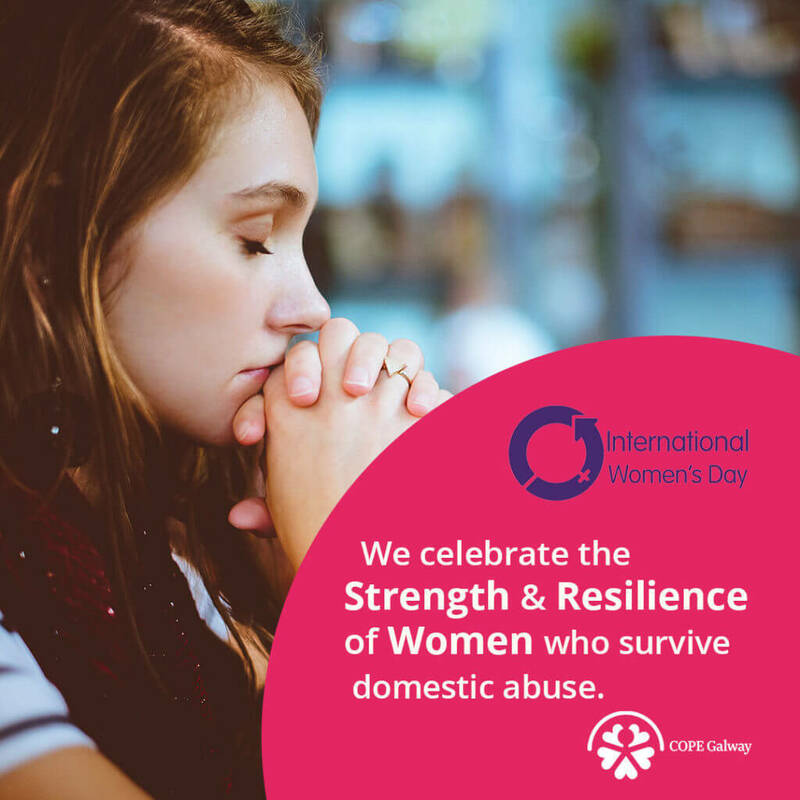 You can help make a real difference for some of the most vulnerable men, women and children in Galway.